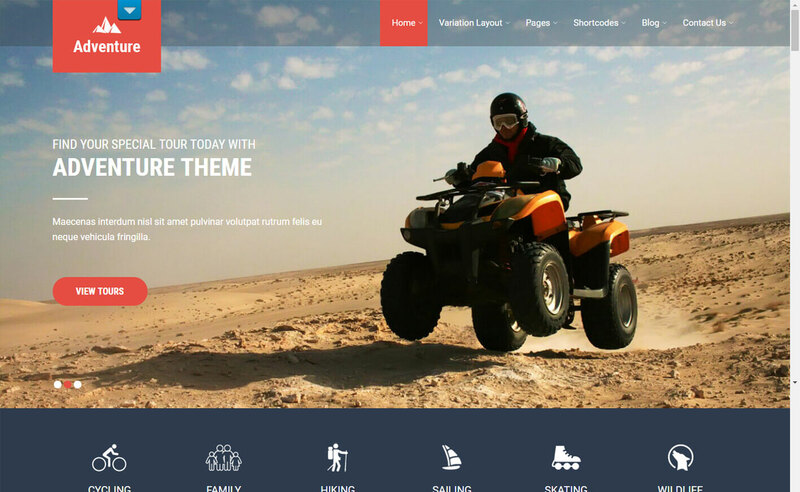 Here is the handpicked collection of best premium WordPress travel themes, especially designed for travel agencies, travel bloggers, tour operators, and other tourism related business and organizations . These themes are carefully curated, well tested and handy. Hey Buddy!, I found this information for you: "Adventure". Here is the website link: https://wpallclub.com/wp-themes/adventure/. Thank you.